Using the latest technology and state of the art facility, we offer Car Parking Shed in a variety of vehicle parking shed single bay, double bay, cycle parking shed etc. in alluring designs. Different specifications are provided in different types of shed as per the requirement of customers. Its Zincalume coated steel, aesthetic design and top quality roof sheeting and long life further add to its pull. 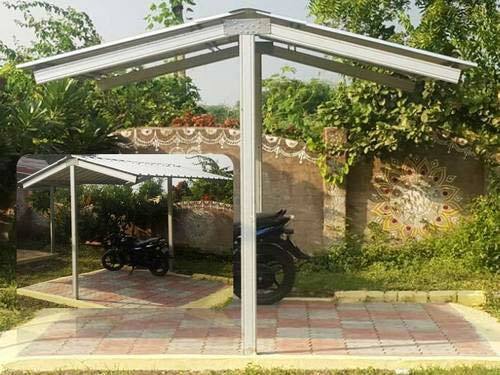 More About Car Parking Shed : We manufacture and install Car Parking Sheds, vehicle parking shed single bay, double bay, cycle parking shed etc in various lucrative designs. We also offer different types of sheds, with different specification.